Getting eyelash extensions is an exciting experience and the results can enhance your beauty, while minimizing your daily routine at the same time. However, with certain greatness comes responsibilities- one being making sure that they’re right for you. Here are essential pre-application questions your Xtreme Lashes Lash Stylist will ask you before scheduling your appointment. Be sure to discuss any items you were unable to answer YES to with your Lash Stylist to determine if eyelash extensions are still right for you. You’ve answered YES to all of the above and your appointment is set! Here are some dos and don’ts to follow before your appointment. Remove all makeup (eye and face) and skincare. Cleanse your lashes thoroughly prior to arriving to your appointment. Do not apply heavy moisturizers, lotions, or facial oils to your eye area 24 hours prior to your appointment. Bring your eyeglasses to the appointment if you wear contact lenses, and inform your Lash Stylist that you are a contact lens wearer. If you tint or perm your eyelashes, do so 24 hours prior to your appointment, and be sure to tell your Lash Stylist that a tint or perm was recently performed. If the full set eyelash extension removal was conducted using Adhesive Remover, wait 24 hours before receiving a new full set. Cleanse lashes thoroughly before arriving to your a new full set appointment. Remember to tell your Lash Stylist if you have recently had any invasive treatments and/or treatments that can irritate the skin such as, fillers, injectables, skin resurfacing, chemical peels, eyebrow waxing, laser treatments, or permanent cosmetics. Recovery time varies with each procedure and individual. Refer to your service provider for recovery instructions. To maximize time with your Lash Stylist, Xtreme Lashes CEO, Jo Mousselli RN, recommends arriving to your appointment with cleansed eyes and eyelashes. 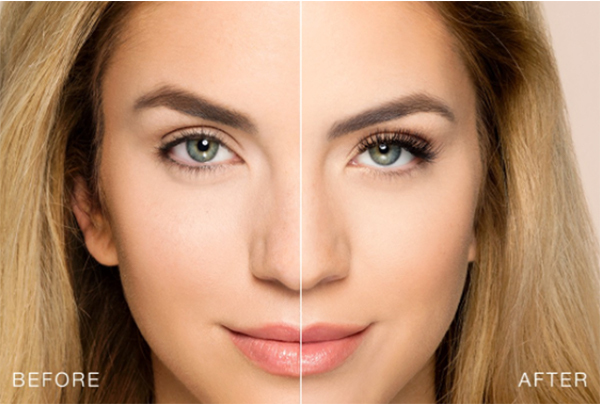 After the application, ask your Lash Stylist about specially formulated Xtreme Lashes aftercare products that help protect and extend the wear of your eyelash extensions. To facilitate more flexible, longer-lasting bonds, and to minimize potential irritation or allergy, protect eyelash extensions from water, liquids, steam, excessive heat, and non-Xtreme Lashes cosmetics and skincare during the first 3 hours after your application. Depending on the adhesive used during your application, your Lash Stylist will provide additional instructions on how to care for your eyelash extensions.